Unless you are active in the industry, it is not a widely understood notion that there are all kinds of writers out there — journalists and authors, public relations gurus and poets, to name a few. 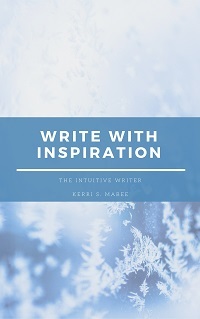 Each is a unique genre unto its own, with rewards and challenges, skill sets and protocols that are exclusive to that style of writing. For example, an author crafting a novel works with a vastly different timeline than that of a journalist who must deliver compelling, clean copy with a quick turnaround of just a day or two. Online journalists? They write copy and publish within an hour–sometimes within minutes. I have been blessed to earn a living as a journalist, author, magazine columnist, public relations professional and even textbook writer. The diverse experiences have enriched my writing and made me keenly aware of the challenges each faces. So, on my mind today are the thousands of journalists out there who have been reporting on the state of our chaotic world. From war-ravaged cities and plane crash sites, reporters are racing towards devastation and working frantically to find words to convey the scene. Admittedly, there is a rush, a serious thrill that journalists sometimes experience — getting to the scene first to break the story and knowing that your viewership or pageviews are going to explode. You feel excited for the chance to put your skills to work. You hustle for interviews. You chase down local officials for a comment. 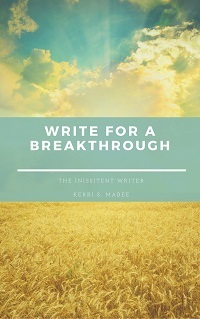 You are already thinking of ways to propel the story and give it legs. This is their job. 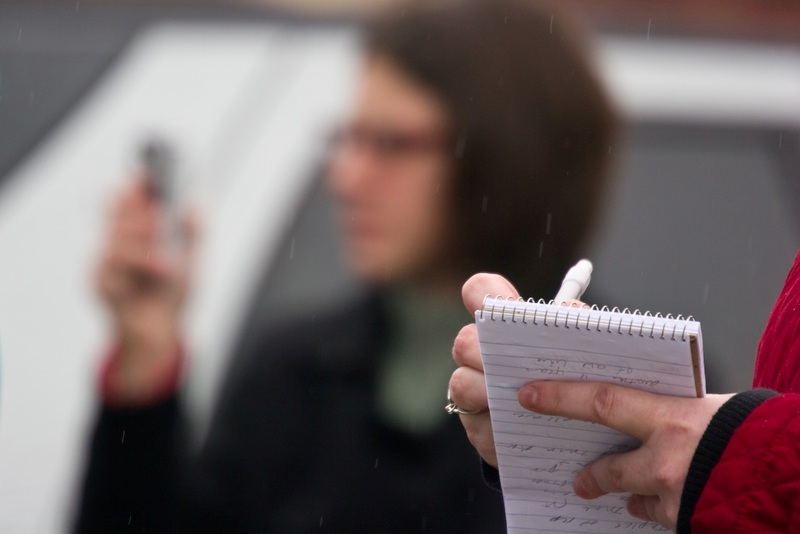 Reporters are the consummate observers, meant to report on life from the outside looking in, never allowing themselves to be pulled into the action. But then, when the lights are dimmed, the story filed, the sadness creeps in. A sadness that stings because you thought you were hardened to such things. Still, you can’t stop thinking about the people and the tragedy, the loss and anguish. You think on the families of those impacted. You mourn the world and your role in shining a light on its ugliness. A new day dawns and you are off to your next story. But those tragic stories and images come along with you. They now own a small slice of your soul. It’s a tender spot that smarts and flares on occasion. Those stories never go away. Think of those special writing souls today. They are professionals committed to their craft and must work in some very difficult circumstances — sometimes placing themselves in harm’s way — in order to deliver the news story. But, they are also human beings who certainly feel the weight of their task, along with the pain of those whose sad stories they tell. They would tell you it’s an honor to tell those stories and they wouldn’t have it any other way. Think of them today. 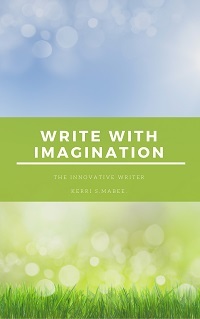 Tags: educated writer, journalism, journalists, kerri s. mabee, musings, news reporting, reporters, the word, word, writers. Bookmark the permalink.